Considered the ‘Father of Canadian baseball,’ William Shuttleworth, was born in Brantford, but organized Canada’s first baseball team, the Young Canadians of Hamilton, in 1854. Shuttleworth was not only Vice President of Canada’s first baseball organization. He was a player as well. He transitioned the game from ‘old Canadian rules,’ which saw teams of 11 players participate in games of two innings in length. 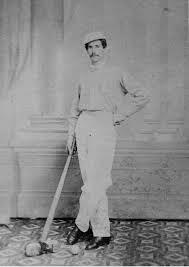 Shuttleworth was a member of the Ontario team which included players from Hamilton and Guelph, and finished third in a Detroit tourney in 1868. He was also an umpire for ‘important games’ in the 1860’s. 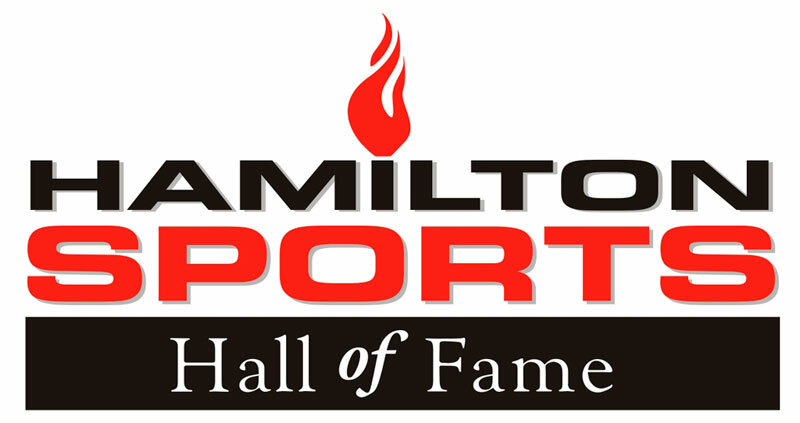 Shuttleworth is a member of Canada’s Sports Hall of Fame and the Canadian Baseball Hall of Fame.